Standby Group will exhibit at Intersec in Dubai 20-22 January with Mercura SAS and Standby AB. 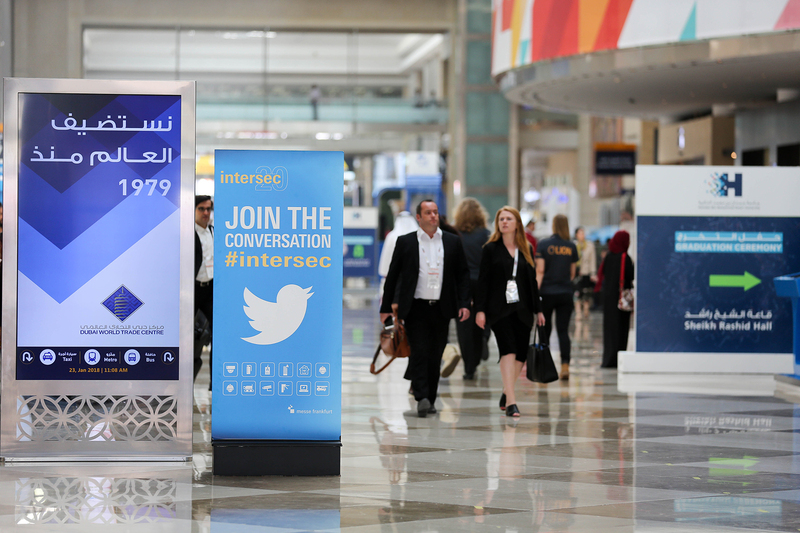 Intersec is the world’s leading trade show for Security, Safety & Fire Protection. Welcome to visit us in stand 4-B37.